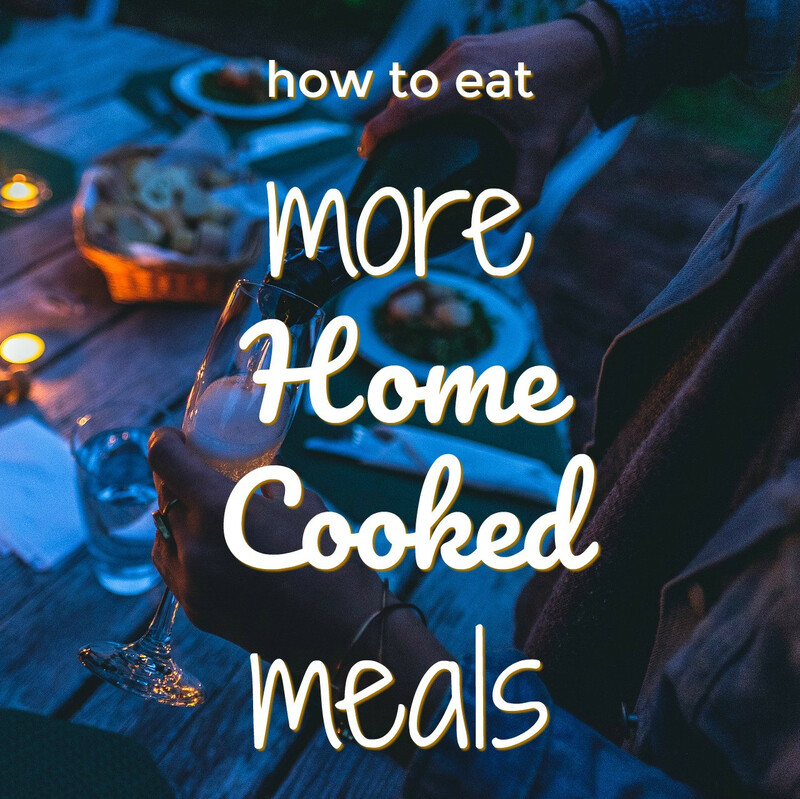 If you're like I used to be and you feel overwhelmed by cooking meat, then it will be a relief to know you really only need to master 3 cooking styles to eat amazing meat dishes for the rest of your life! If you master these three techniques and you want to branch out to grilling, broiling, sous-vide and any other methods, you'll still rest easy knowing that you can always return to the basics. This is only meant to be an introduction to these cooking styles. There are nuances to learn depending on the fat content, flavor and tenderness of the meat you're using. In my opinion, this is the easiest technique. Braising is a moist, long and slow cooking method that really shines when used with the cheapest and toughest cuts of meats. It turns them into tender, melt-in-your-mouth delicacies that your taste-buds (and your family) will think you paid top-dollar for at a fancy restaurant! This is the classic technique for making stew, pot roast and brisket. Almost everything that you put in your slow cooker is being braised. Cheap and tough cuts of meat come from areas on the animal that are used the most. In four-legged animals it's the shoulder, neck, and leg. In chickens it's the thigh and drumstick (though meat chickens are harvested when they're still tender so the whole chicken can be tender). To braise: season the meat, then brown it, which adds a nice flavor, then add aromatics, and finally cover about 1/4 to 1/2 the meat with liquid (ideally not water) and let it simmer until it's fork tender. Simple, easy and Delicious. Every. Time! Roasting is a dry cooking method that is usually done between 250*F and 400*F. This is the classic technique for making roast beef, leg of lamb and roasted chickens. These are the traditional Sunday dinners. While roasting is pretty straightforward, it isn't quite as forgiving as braising. 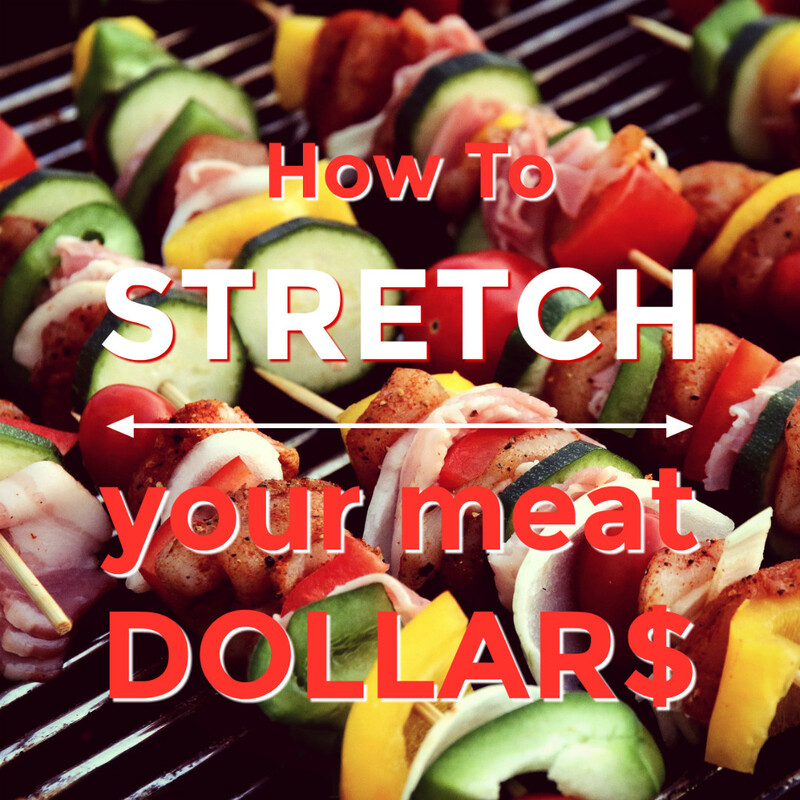 It's easier to overcook the meat, which is why for this technique I recommend investing in a good meat thermometer, ideally one that can be left in the meat while it cooks. To roast: season the meat, brown it, then roast it in the oven or on a charcoal grill. As usual, the last step is resting the meat. Pan-frying is great for tender cuts of meat such as premium steaks, pork chops, chicken breasts and fish filets. It is fast and relatively easy once you get the hang of it, but, like roasting, it is easy to overcook the meat and dry it out or undercook it and have to put it back on the pan, which usually results in overcooking! In order to get the perfect level of done-ness, a meat thermometer is the most reliable tool you can have as a home cook (meaning you probably don't get to practice cooking steaks every single day). Make sure to insert the meat thermometer into the side of the steak/chop/chicken breast. For pan-frying you'll need a large, heavy-bottomed skillet, tongs, butter or lard for cooking, seasonings, and a piece of quality meat that is no more than 2" thick.